Felix and Fingers Dueling Pianos are now in NOLA! Available for Weddings, Corporate events and Fundraisers, Felix and Fingers Dueling Pianos brings high energy, interactive entertainment to any event and any age range. Felix and Fingers specialize in weddings, corporate events, and other high end functions. With a more polished show than the typical bar routine, our dueling pianos act is the perfect solution for any audience. Dueling Pianos is first and foremost an all-request based performance. From Sinatra to Gaga, Elton John to Johnny Cash, B-52’s to 50 Cent, Felix and Fingers design a show around the requests from your audience. And whether you need music to get your wedding guests dancing or a featured show for a tough corporate audience of all ages, Dueling Pianos has you covered. Where better to have a dueling pianos event than in New Orleans, the birthplace of Dueling Pianos! Felix and Fingers do much more than just dueling pianos though. 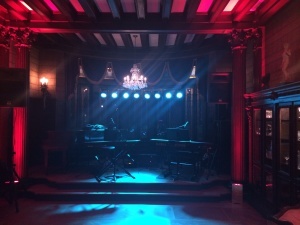 Have us cover your wedding ceremony, cocktail music, or even DJed dance music to close out the night. Background Jazz for dinner? No Problem! MC services – all included! Our all inclusive packages are what took us from 2 to 10 performers in Chicago, and have now opened our NOLA location. Texas? Florida? Alabama? Yes for Dueling Pianos! Having an additional location in New Orleans LA, complete with all our necessary gear, means that we can more cost effectively travel to other locations that have previously been price prohibitive. Houston Texas is now within driving distance, along with Tallahassee Florida. The states of Alabama and Mississippi are now easily accessible by car without the need for renting equipment. Clients and Guests alike are always impressed to hear that the band was brought in from Chicago. Why Hire Felix and Fingers in NOLA? 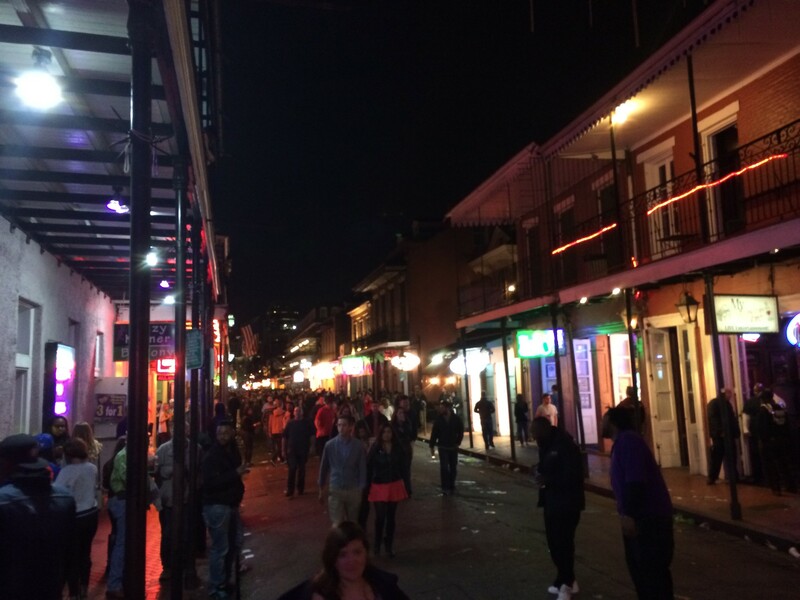 New Orleans is known for their music…it’s everywhere and it’s fantastic! 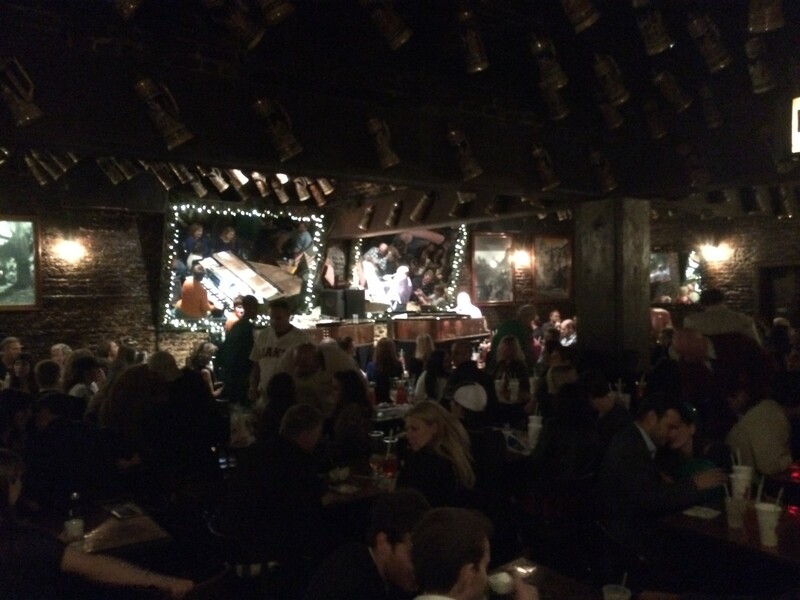 You can find Dueling Pianos up and down Bourbon Street, and at legendary bars such at Pat O’Briens. However, these bar shows are entirely different from Felix and Fingers Dueling Pianos. We are a private, family run company, specializing in your type of event. We have a full time event planner on staff, so instead of working with a bar, you would be working with our team directly. Our focus and priority is to serve our clients…and we don’t mean drinks. This is the reason why we went from two players to over ten, the reason we expanded to New Orleans, and the reason we are the highest reviewed dueling company in the country! Don’t believe me? Check out profile on TheKnot or WeddingWire. No other Dueling Pianos company has either of their awards, and we have both! Check our testimonial page, GigSalad Profile, Facebook or Google+ and it will be immediately obvious that we live for making events into positive lasting memories. 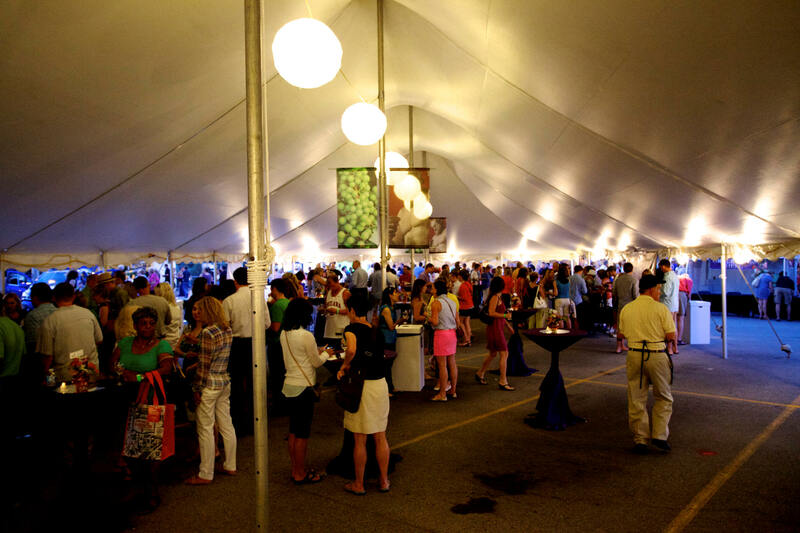 Thanks for considering F&F – we look forward to making your event unforgettable!